The Surfrider Foundation is excited to announce that we are hiring staff in the Northeast and Mid-Atlantic regions to support our participation in regional ocean planning. Regional ocean planning is an effort to address the many different uses of the ocean, including new proposed uses such as offshore wind projects. Regional ocean planning allows stakeholders and the public to have a voice in what the future of their oceans and coasts will look like. Surfrider's goal in ocean planning is to protect special places along our coasts and ensure that future development of the oceans will minimize impacts to the marine environment and recreational uses. To that end, we will engage our members and other recreational users in the publc process in both regions. In addition, Surfrider plans to conduct a recreational use study for the Mid-Atlantic region in collaboration with academic, agency, and NGO partners. The study will collect spatial and economic information on recreational uses such as beach going, surfing, and wildlife viewing that can be used to inform the planning effort. Regional ocean planning is a major priority of the National Ocean Policy which was established by President Barack Obama in 2010. 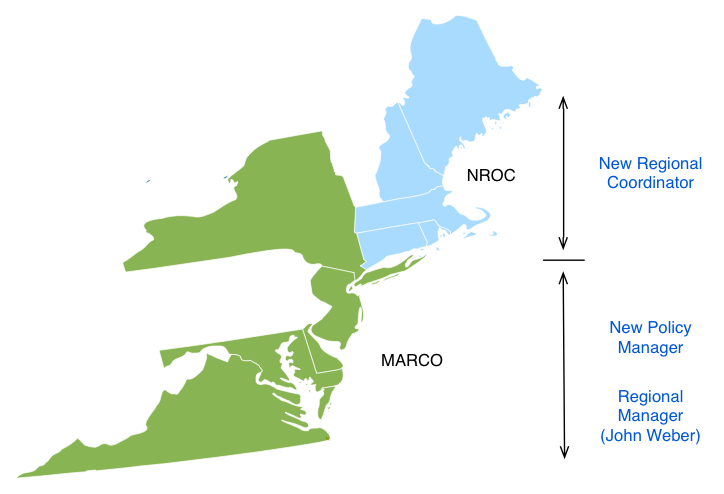 The Northeast and Mid-Atlantic are the first two regions in the country to move forward with ocean planning efforts. Both regions are currently establishing regional planning bodies that will coordinate the planning proccesses.